I’m a day late, but this year’s card is brewed to perfection. 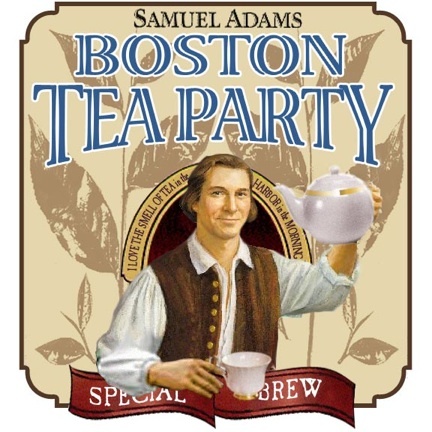 For more information on Boston Tea Party Day, which is celebrated each year on December 16, visit my tea party page. Be a patriot and support culture and liberty via these charitable organizations. And of course, keep up with our efforts at Stanford Law School’s Center for Internet and Society! Wishing you a holiday season nothing short of revolutionary! 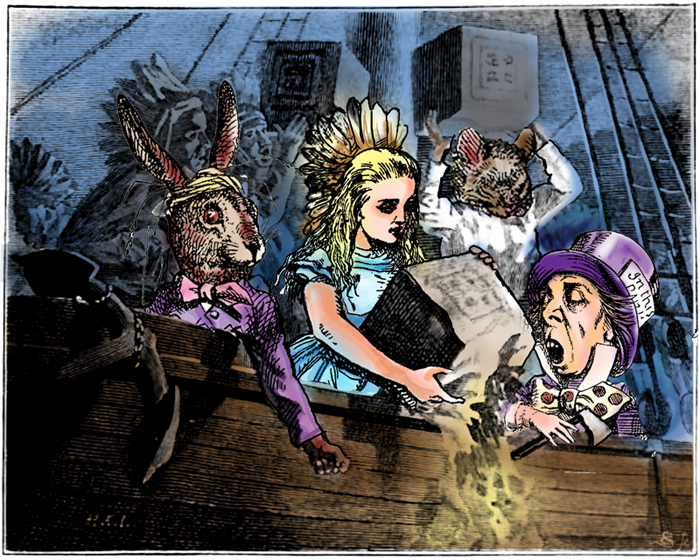 Next PostNext A Topsy-Turvy Tea Party!